On 11th March a coalition of five councils including Wandsworth, together with the Mayor of London and Greenpeace, were in the High Court challenging the Secretary of State’s decision to back the the third runway. They state that crucial facts regarding increased traffic, pollution and noise were ignored in making the dcision. 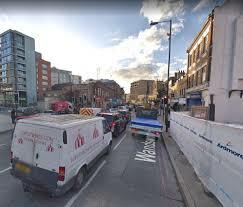 The council’s is calling for firm reassurances from the Mayor and TfL that they are serious about carrying out the long-awaited and much-needed redesign of the Wandsworth one-way system. 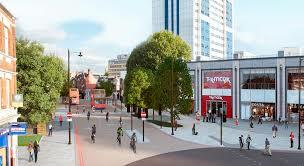 The current scheme – which would remove all through traffic from Wandsworth High Street, significantly improving the town centre’s main shopping areas for pedestrians and cyclists – was first unveiled about a decade ago.